There is nothing quite like a tipi, pitched in a beautiful location. Inside are friends, family and good times. They evoke a wonder and an excitement which is rarely experienced outside of the innocence of childhood. They are the only real choice for a magical outdoor social experience. A refuge from the mundane and a shelter in a natural landscape. Can you remember the wonder you felt as a child when you created your first den. You crawled inside, looked up at the canopy, took in the atmospheric lighting and experienced the outdoors in a nomadic and extraordinary way. This is your exclusive space, the wonder of which you would only share with those closest to you. That perfect wonder has never ceased for us at Kata Tipis and it is that feeling of awe that we want as many people as possible to share. We are the artisans of that vision,the hands that put it together, making sure that care, passion and attention is at the heart of every tipi. Our creativity is tempered with care about where our materials come from and our product is made. We are UK based and use expert craftsmen that have a combined experience of over 50 years. We believe in quality craftsmanship and skill. 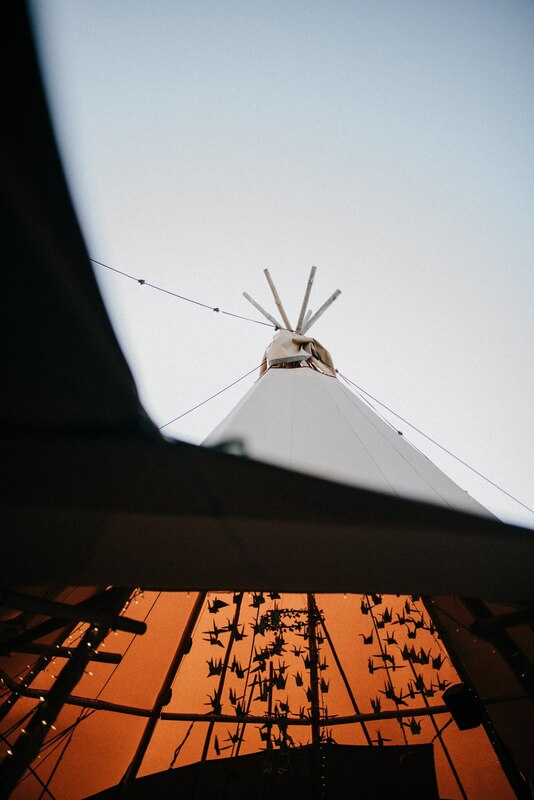 Every aspect of our tipis is considered in great detail. 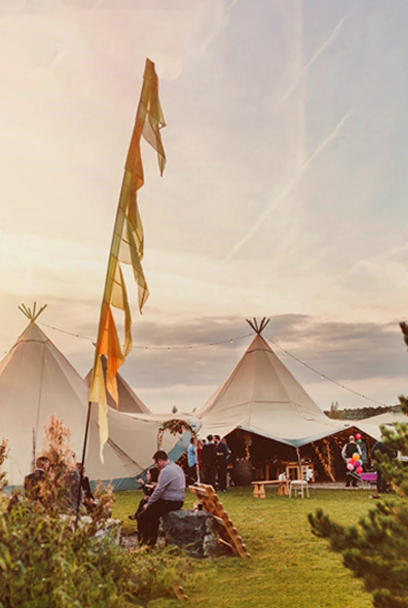 From the beautiful stitching and polycotton canvas completed in the Peak District, to the wooden poles used from sustainable UK forests and hand whittled in Hertfordshire, you will find the quality of our tipis is second to none. When you buy from Kata Tipis you are buying into our sustainable ethos, detailed craftsmanship and support for British quality. You are not just buying a product, you are buying a crafted, magical living space which will bring wonder and awe to all who experience it. Feel that wonder, feel that awe. 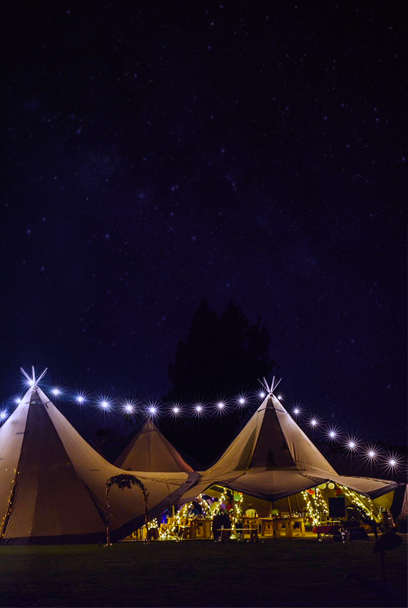 Share the beauty and craftsmanship of British tipis.